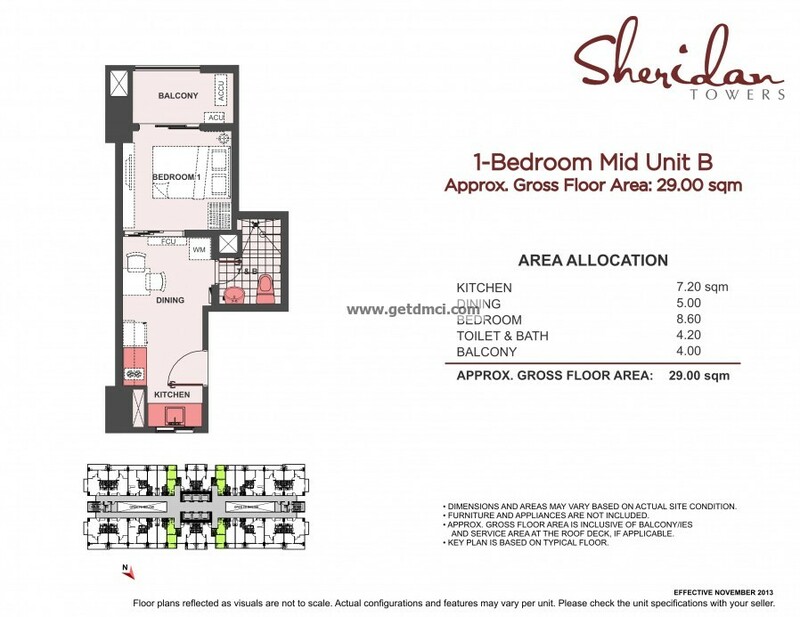 Reserve your 1BR unit at Sheridan South Tower with promo scheme minimum of 20% downpayment only. 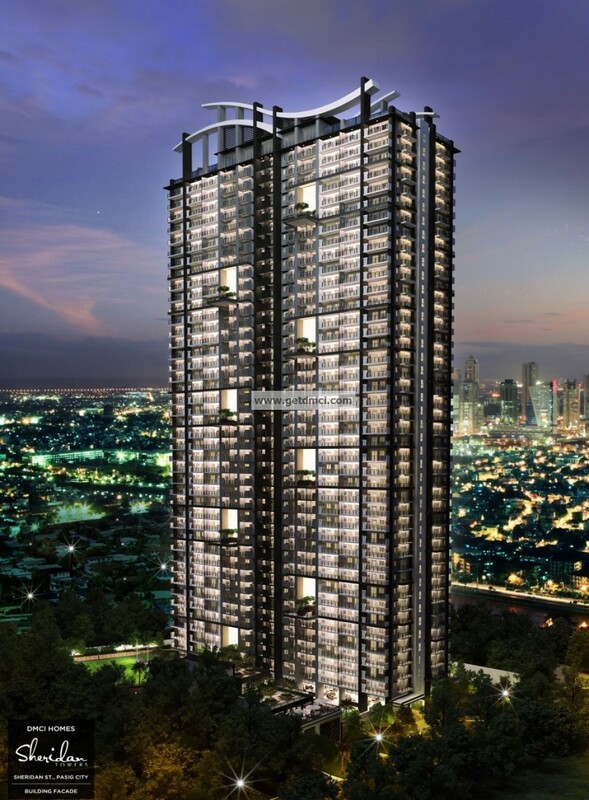 20% downpayment spread; 80% direct bank financing. 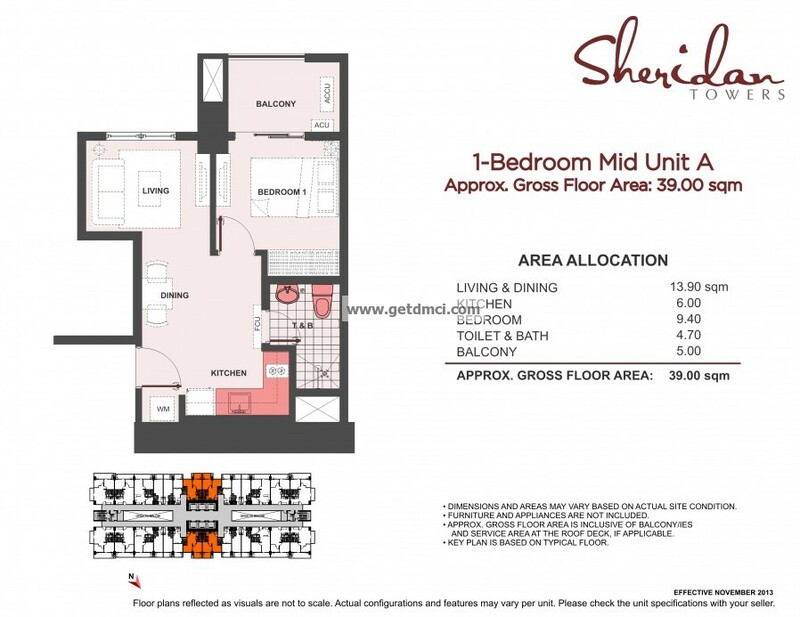 Applied to 1BR units only at Sheridan South Tower. 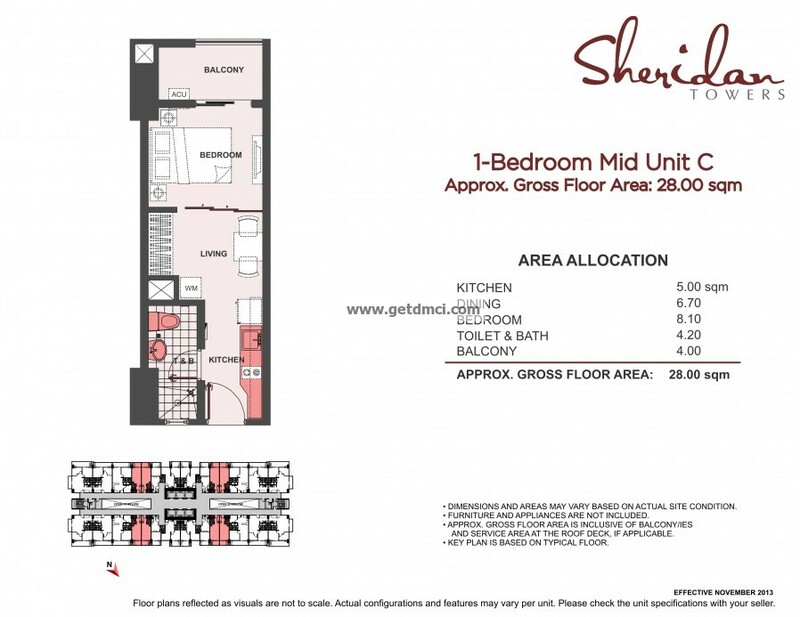 Parking spaces are not included unless bought together with a residential unit. Move in will only be allowed upon release of draw down from the bank. Promo extended until March 2016 only. 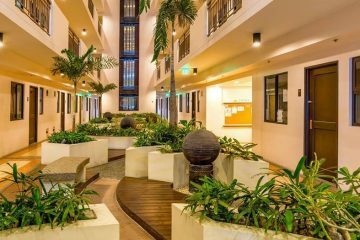 Promo applicable to 1BR units only.